UMT dongle is another flashing box which can support several phones for flashing. 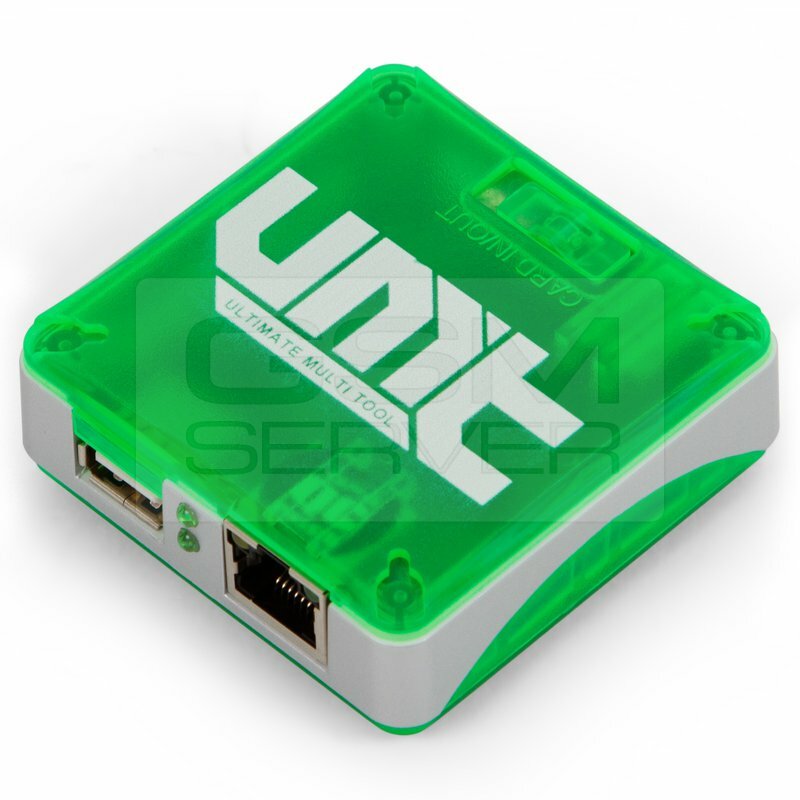 You will need to just download and install the latest setup of UMT Dongle. UMT dongle is used for flashing Unlocking, Repairing, IMEI, And One of the Best GSM Tool for unlocking FRP On Android mobiles Phone & Tablets. You will need to follow some simple points if you wish to use UMT dongle as a flash. We are pleased to announce Ultimate Multi Tool v2 - GSM V4.2 Innovative and Intelligent. You need root pack for device. Just apply Root Pack from Ultimate Flasher > Auto Root and FRP and do Reset Locks. Download Root_Pack_7.0_New.exe from Root_Packs folder and run.